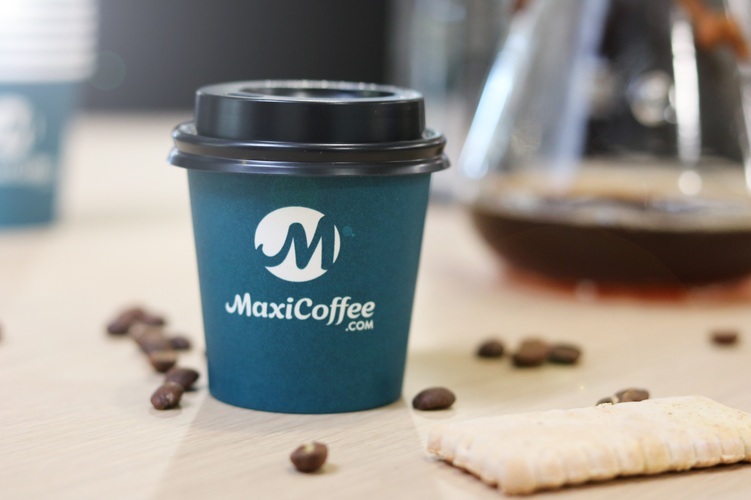 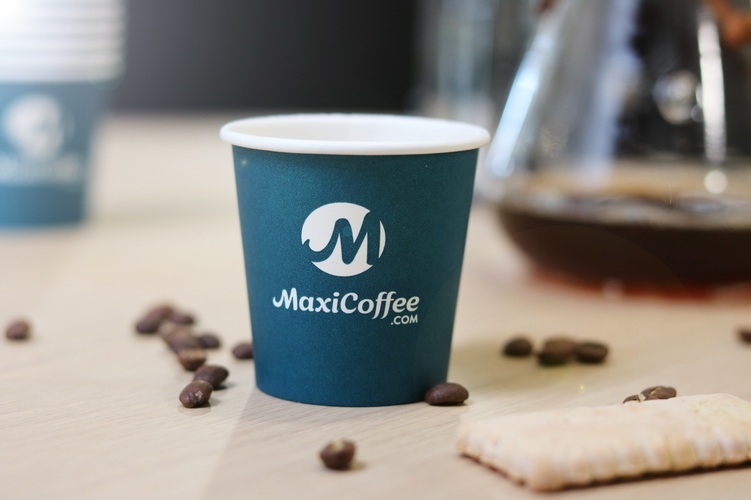 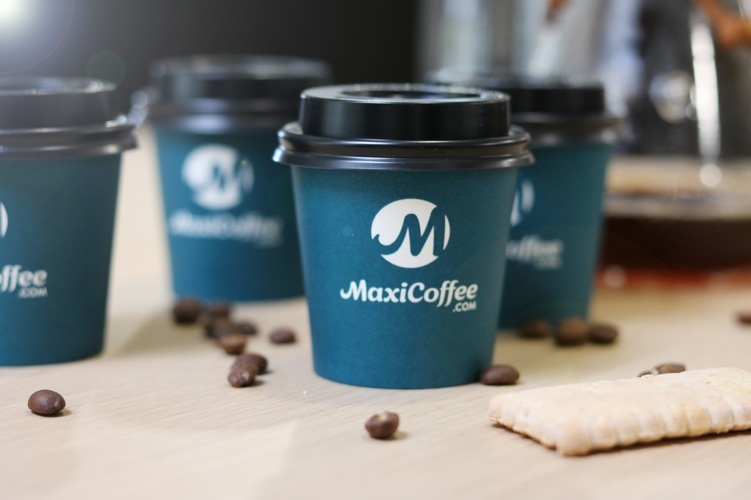 A pack of 50 paper cups + black lids by MaxiCoffee. 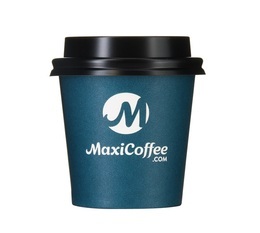 You can offer these sturdy, practical cups to your customers or colleagues. 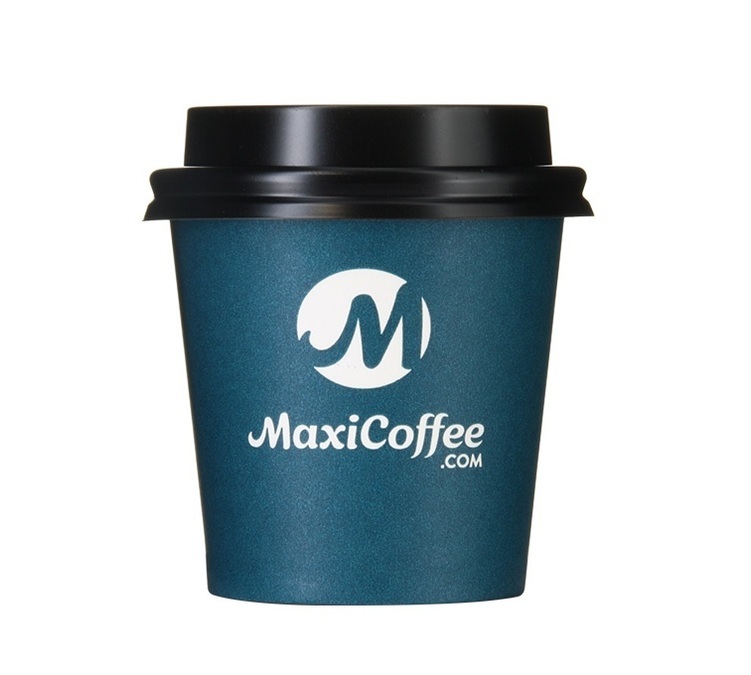 This 120ml cup is perfect for a coffee, espresso or ristretto, and can be taken anywhere!